In May 2004, the enforcement of the EC competition rules changed radically. Under Regulation 1/2003, the national competition authorities (NCAs) of all 27 Member States are called upon to actively participate, together with the European Commission, in the enforcement of Articles 81 and 82 EC. In order to ensure the efficient and consistent application of the law, Regulation 1/2003 provides for a number of co-operation mechanisms at the heart of which lies the European Competition Network (ECN). The ECN acts as a common forum for information exchange, co-ordination and discussion. 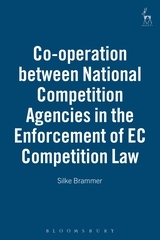 This book provides an in-depth analysis of the rules governing co-operation within the ECN. 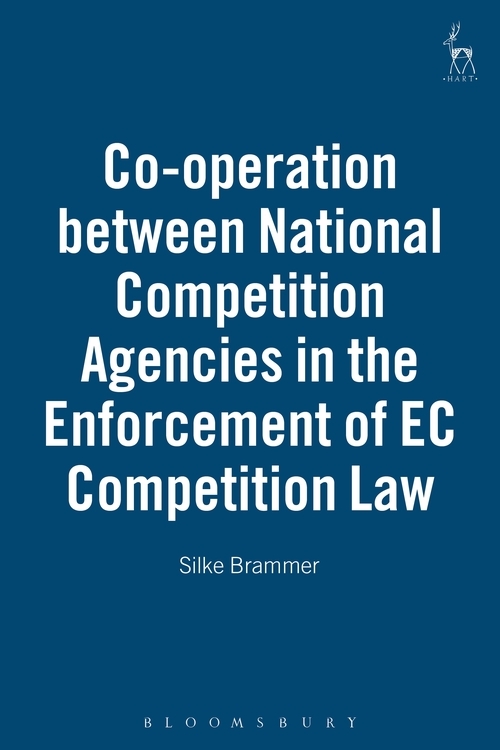 It is a valuable source for all working in the field of EC competition law: practitioners, company lawyers, competition authority officials and academics. The author focuses on horizontal co-operation between the NCAs of different Member States. She starts by looking at the arrangements for case allocation, discusses the rules on information exchange and also deals with the consultation procedure prior to the adoption of final NCA decisions. The existing rules are assessed not only in the light of their purpose, ensuring efficiency and consistency in the application of the law, but also reviewed against the requirements of the EU Charter and the European Convention on Human Rights. Particular attention is devoted to issues arising in the event of parallel procedures by several NCAs. This includes the applicability of the ne bis in idem principle and the question which duties of the NCAs result from the loyalty obligation enshrined in Article 10 EC. Finally, the author explores whether the ECN concept of co-operation and networking could be applied more broadly in the context of European integration. 7 CONCLUSIONS-IS THE ECN A SUPERMODEL OR AN 'ANTI-EXAMPLE'? Silke Brammer is an affiliated senior researcher at the Centre for a Common Law of Europe of the KULeuven.